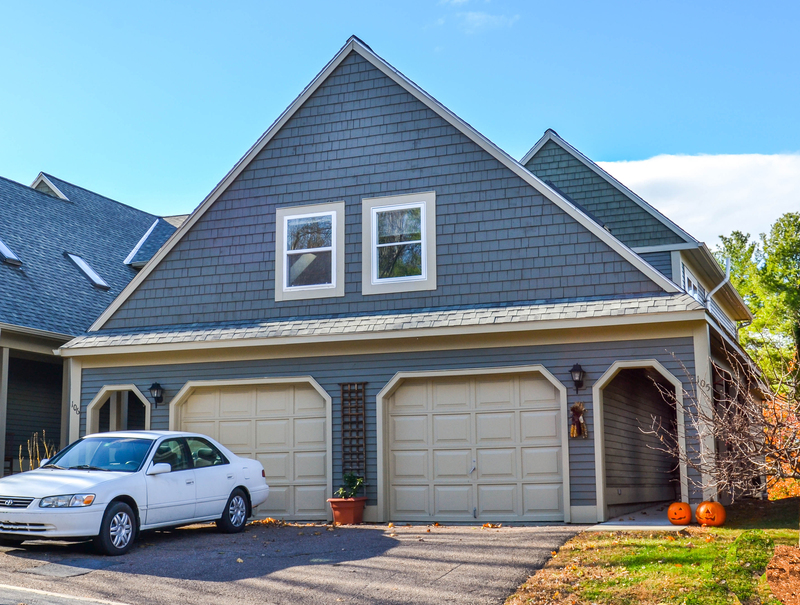 This Sunday, November 15, 2015 from 1:00-3:00pm, Geri Reilly Real Estate is hosting an Open House! Join us at U8 Grandview Drive in South Burlington. Stop by to say "hi" and take a look around! 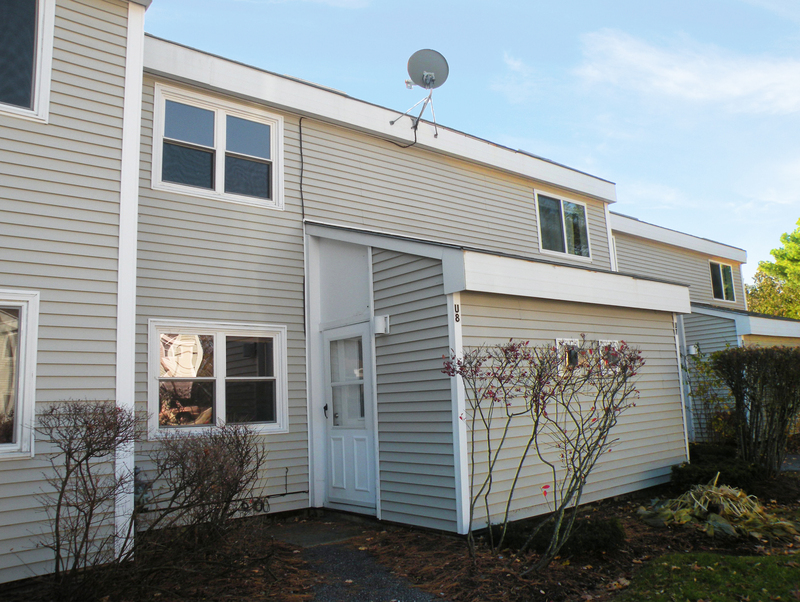 Move right in and enjoy the easy living from this two bedroom, one bath townhouse with open floor plan, 1st floor laundry, galley kitchen with lots of cabinets, dining room with slider to private back deck. Spacious and sunny bedrooms with large closets, lots of storage throughout, unbeatable location, walk to schools, Dorset Park, bike path and shopping. Easy access to I-89 and UVM Medical Center. Vacant and ready for occupancy! This Sunday, November 8, 2015 from 1:00-3:00pm, Geri Reilly Real Estate is hosting 2 Open Houses! Join us at 161 Austin Drive #105 in Burlington and 26 Reynolds Road - Lot #5 in Grand Isle. Stop by to say "hi" and take a look around! Rare 4 bedroom Red Rocks townhouse end unit with walkout basement! Enjoy the many upgrades throughout including spacious gourmet kitchen with beautiful granite counter tops, extra cabinets and stainless appliances with 5 burner gas stove. Enjoy the crown molding with lighting in the living and dining room giving a warm and ambient feel. Facing west to enjoy the beautiful sunsets off your deck with new automatic Otter Creek awning. Master bedroom with his and her closets and private bath, plus 2 guest bedrooms with skylights. Finished walkout basement with 4th bedroom, 3/4 bath and new workout area/laundry room with cork flooring and custom wall to wall mirror. Walk to Oakledge Park, bike path, downtown Burlington and beautiful Lake Champlain! 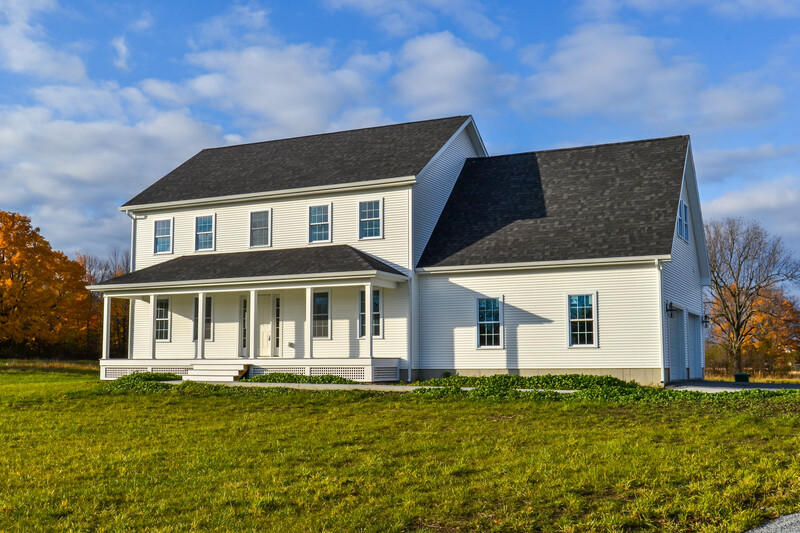 Energy efficient new custom built colonial set on 2.8 acres with pastoral and mountain views. Great entertaining space inside and out with large covered front porch and rear deck. Beautiful upgraded kitchen with custom cherry cabinets, porcelain tile floors, stainless appliances, granite countertops and oversized center island with breakfast bar. Opens to living room with gas fireplace, beautiful wide natural maple floors and dining room with sliders to private back deck. Spacious and sunny second level, master suite with walk-in closet and private bath, guest bedrooms all with generous closet space. Bonus room over the garage is perfect for home office, den or 5th bedroom. Convenient 2nd floor laundry, plus mudroom off of garage with half bath & plenty of storage space. Full basement, ready to be finished with access to garage. Convenient Grand Isle location, minutes to town beach, Lake Champlain and easy commute to Burlington.